The Noisebreakers are made from a medical-grade soft silicone rubber, they are very comfortable and cost effective; they have a through channel with a filter allowing speech frequency sounds to be heard, but filter out the damaging middle-high frequencies. The wearer is therefore very comfortably protected. 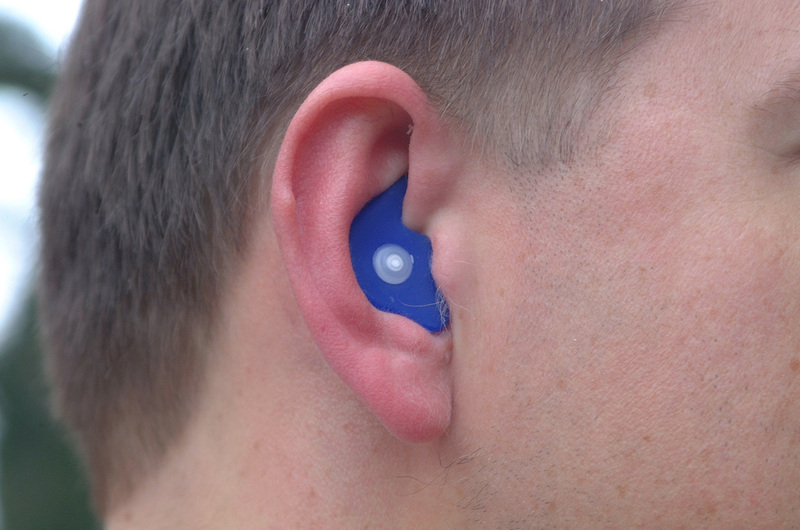 Because of the through channel in the “ear plug” a person is not completely isolated from his/her surroundings and conversations and warning signals may be heard. Custom made earplugs such as Noisebreakers can be comfortably worn under helmets or breathing apparatus. With a long life expectancy and no moving parts to wear out, such products are very cost effective over time.